Our clan score is now more than 43,000! Our clan donates like crazy! You have the opportunity to earn clan credits towards promotions! We take pride in keeping and trying to break our clan records! If accepted, new members are expected to register on our website and will receive their first clan credit for doing so! Be sure to check out our clan website for more details and to see what sets us apart. You don't want to miss out on this opportunity. When requesting to join, be sure to say that you were referred from the forum. If you are 3000+ and love this game as much as we do, come join us! 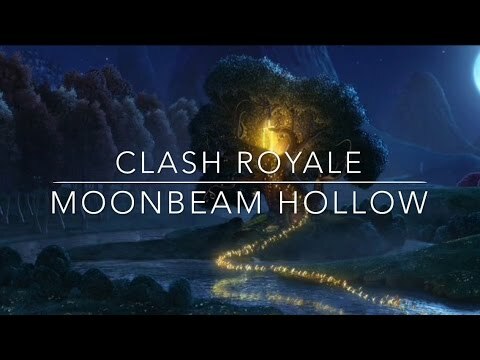 If you are between 1600 and 3000, come join Moonbeam Meadow and earn your way over here. Hello, I registered on your website. Mature and active player with personal best 4K. Thank you for your consideration. Come on in! Thanks for registering!